We can't believe it's over! 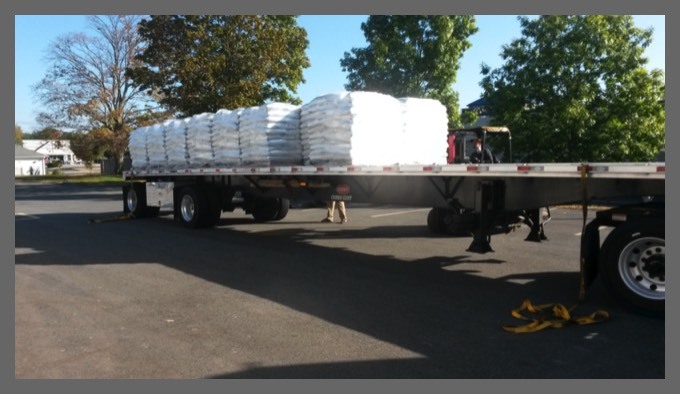 Time to think about the 2019-2020 Season. 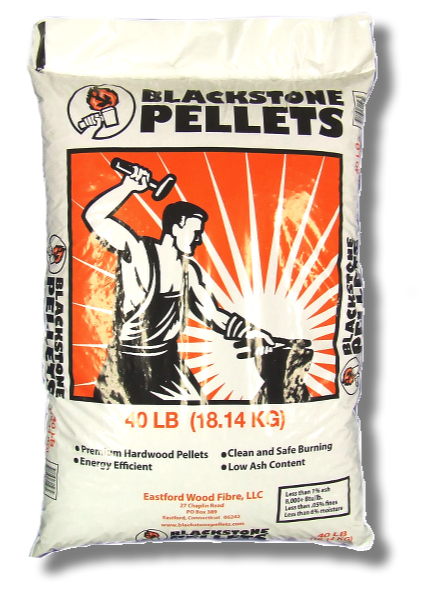 Pellets for your Late Season needs. 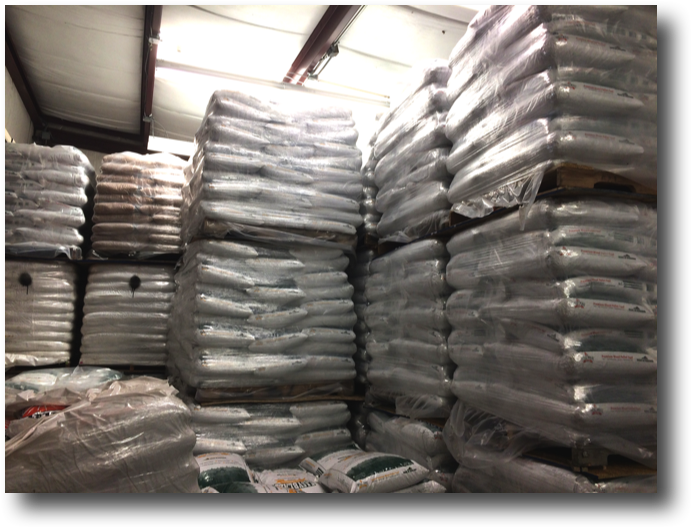 at our Warehouse, pick up only. 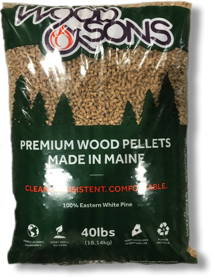 A1PELLET.COM 2017/2018 Pre-Season Pricing and Pre-Order now on! 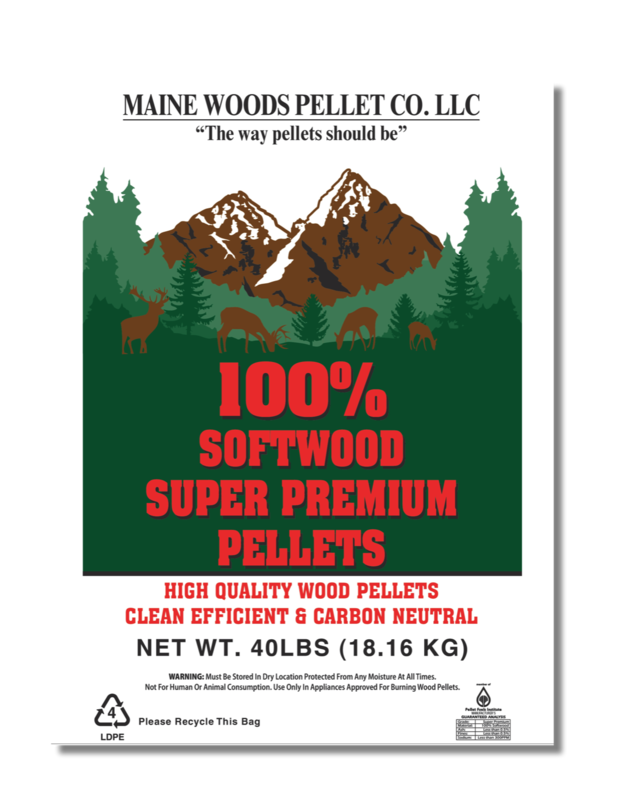 Why burn Wood Pellets vs. Cordwood? 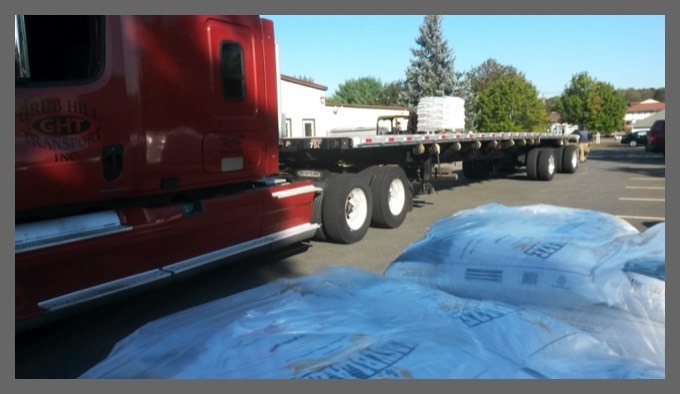 Wood pellet fuel is a renewable, clean-burning and cost stable home heating alternative currently used throughout North America. 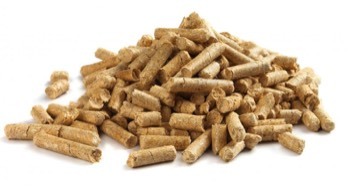 Wood pellets are a biomass product made of renewable substances - generally sawdust and other recycled wood waste. 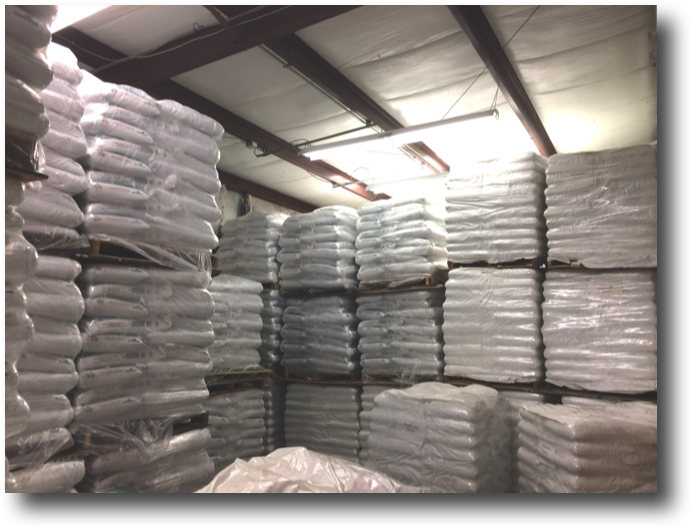 There are currently over 1 million homes in North American using wood pellets for heat, in freestanding stoves, fireplace inserts and even furnaces. 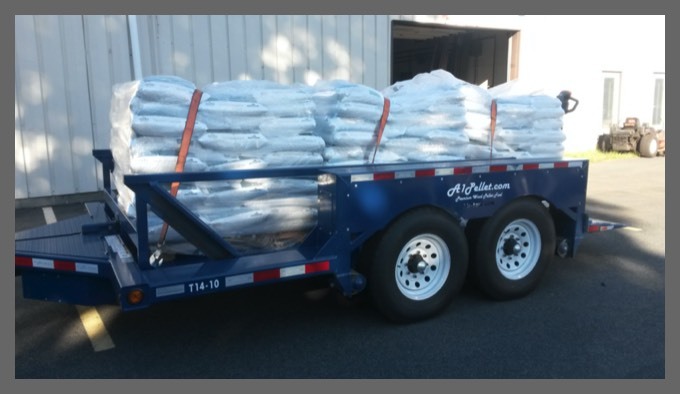 North American wood pellets are produced in manufacturing facilities through out Canada and the United States, and Connecticut made pellets are available for purchase A1 Pellet Sales in clean, easy to handle 40 lb bags and by the ton! 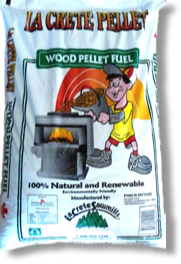 One bag of pellet fuel equals 2.5 gallons of oil, or one ton (50 bags) equals 1½ cords of wood! 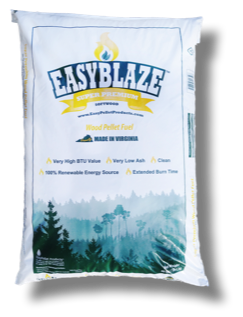 Wood pellet stoves are the perfect choice for people that often experience high home heating bills due to fluctuating energy costs. 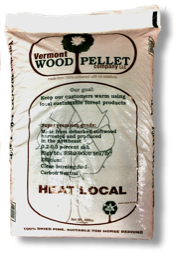 In fact, wood pellet stoves are often installed in homes as secondary heat sources to help maintain control over heating expenses. The reason is the fuel. Wood pellet stoves burn economical pellets made from recycled sawdust. 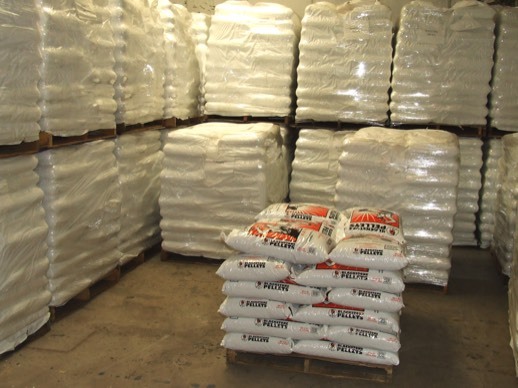 The economy of wood pellets is due to the low cost of the materials and the efficiency of the manufacturing processes, as well as the ability for people to lock in an entire year of fuel costs before the beginning of the heating season. Wood Pellet stoves are efficient home heaters thanks to state-of-the-art technology that helps control the fuel-to-air ratio within the stove and ensures almost complete combustion of the fuel. 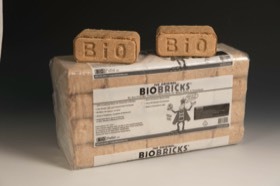 This technology helps to generate minimal wood smoke, making pellet stoves the lowest emission solid-fuel burning hearth products available today and a popular choice in areas where winter air quality is an issue. 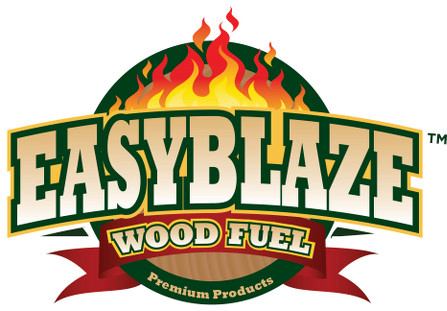 A wood pellet stove is an automated wood burner. Wood Pellet stoves operate with an easy-to-use convenience while providing a rich, radiant and convection heat. 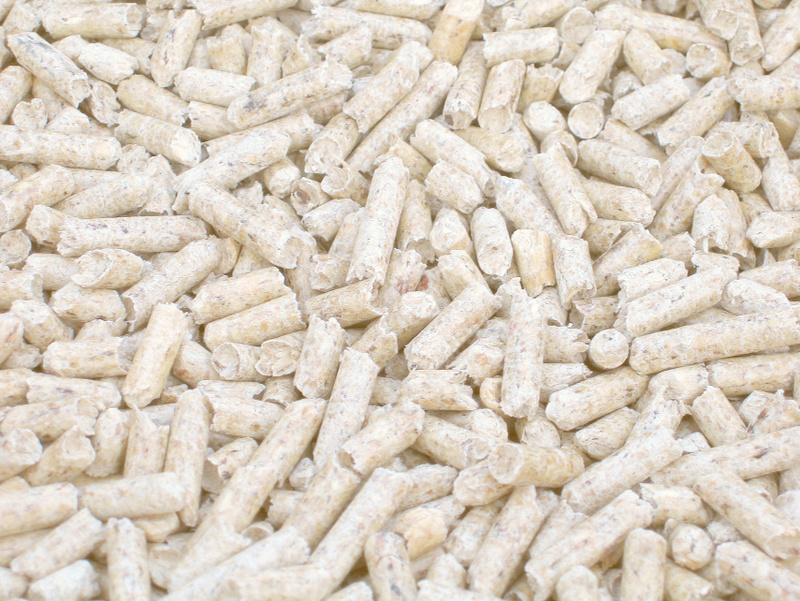 To use a wood pellet stove, simply load a supply of wood pellets into the hopper and start the stove. 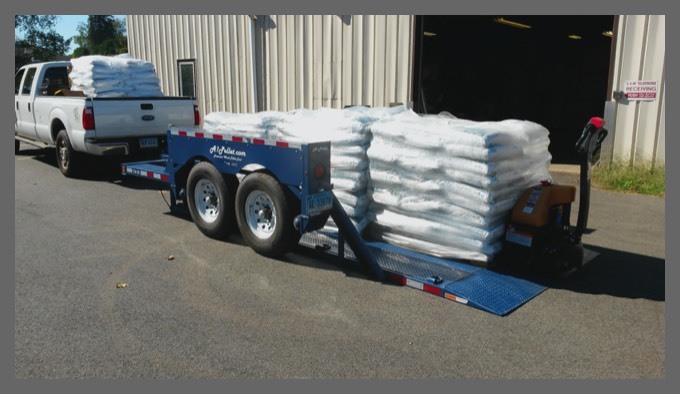 Once the stove is operating, an automated feed system delivers the wood pellets into a burn chamber within the stove where combustion air is forced through the fire creating a mini furnace. In many wood pellet stoves, the ignition system is also automatic, increasing the convenience factor. 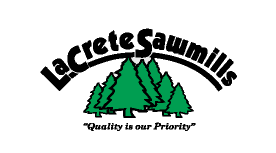 “I always thought hardwood was better than softwood.” It’s alright, we won’t hold this against you - old habits die hard. 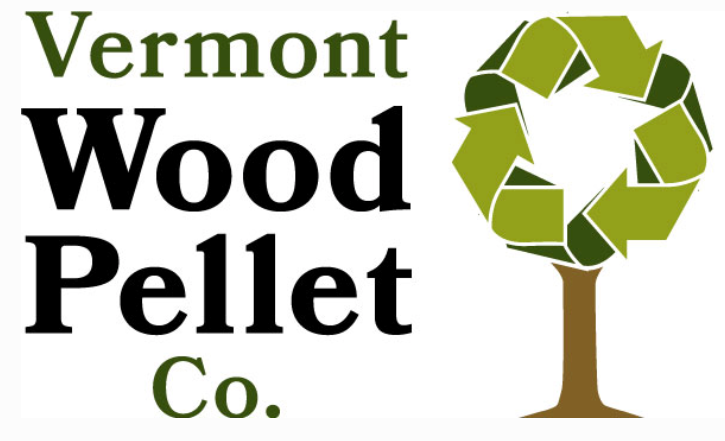 Wood Pellet Stoves vs. Cordwood Stoves: Which is Greener?